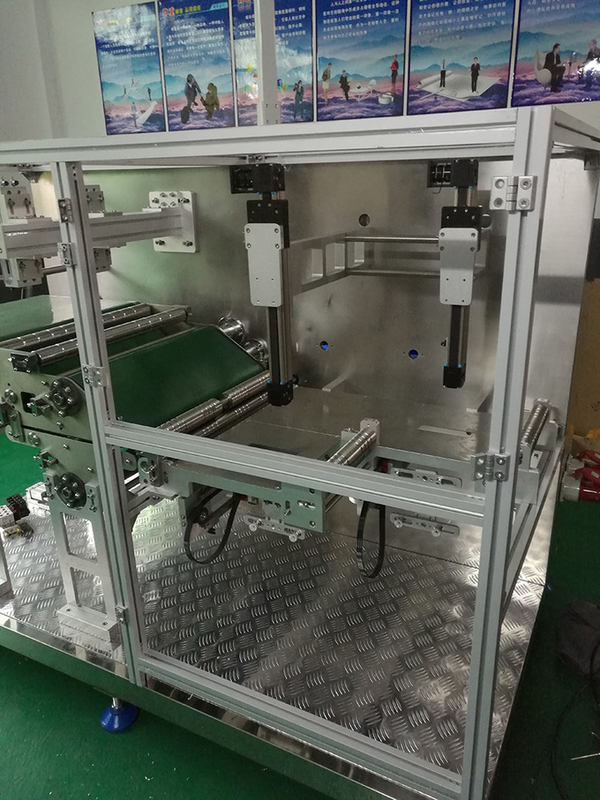 Automatic folding machine by the mask into the bag double composition, beautiful appearance, time and labor saving, patent protection! Can be two workers into the mask, the two channels do not affect each other, about 80 pieces per minute, service, quality is guaranteed, cost-effective! 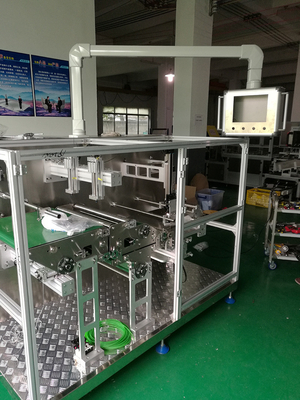 The model absorbs the advantages of domestic and international high-quality mask folded into the bag equipment, independent research and development and a number of patent applications, have higher characteristic of compact structure, simple and convenient operation, low energy consumption, high cost, degree of automation. 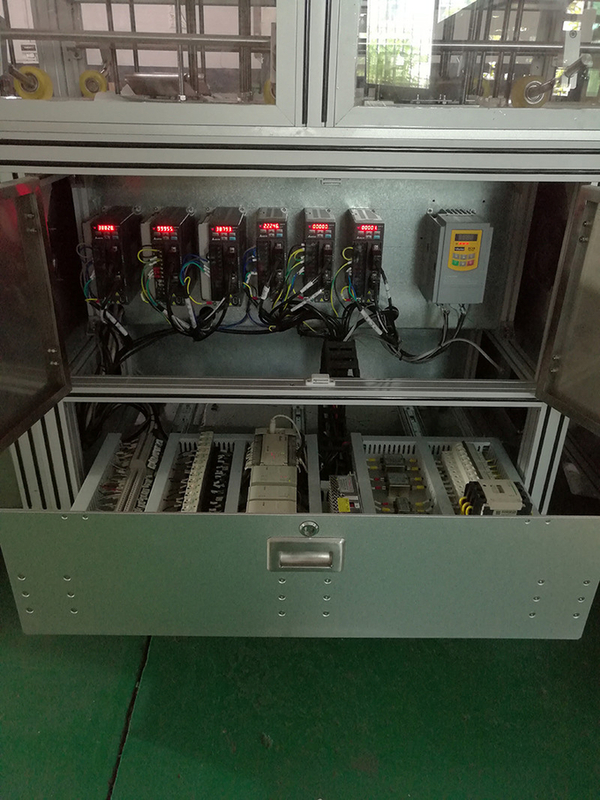 3, intelligent PLC control system, the operation is simple and easy to learn, control precision. Folding rate is very low. 4, the original pneumatic components are selected well-known brands, long service life, easy maintenance and replacement. 5, bag bag can be adjusted according to the customer's bag type, adjustable width adjustable range 140~200mm length 100~160mm, special size requirements of customers can be customized bag suction device.